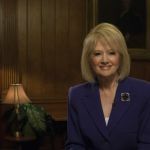 Consuelo Mack WealthTrack is also seen on the WORLD channel, public television’s premier news, science and documentary channel. 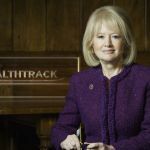 Consuelo Mack WealthTrack’s website (http://wealthtrack.com) features full episode streams, exclusive video interviews and episode outtakes featuring special topics and analyses of guests’ investments. The site also features podcasts with next generation “Financial Thought Leaders” and “Great Investors,” special research reports on economics, markets and strategy, Mack’s “Action Point,” guests’ “One Investment” picks, transcripts and more. 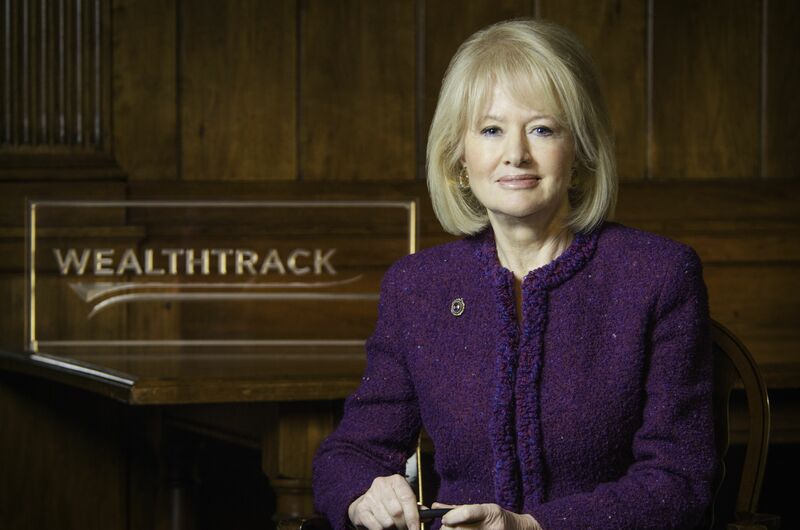 Consuelo Mack WealthTrack is a production of MackTrack Inc. and a presentation of WLIW21 in association with WNET. WNET is the parent company of THIRTEEN and WLIW21, New York’s public television stations, and operator of NJTV. The series is distributed nationally by American Public Television. Consuelo Mack is executive producer and managing editor. John Servidio is executive in charge for WLIW21. Diane Masciale is general manager for WLIW21. Funding is provided by New York Life and MainStay Investments, Thornburg Investment Management, the Yuen Foundation, and the Fairholme Foundation. WNET is America’s flagship PBS station and parent company of THIRTEEN and WLIW21. WNET also operates NJTV, the statewide public media network in New Jersey. Through its broadcast channels, three cable services (THIRTEEN PBSKids, Create and World) and online streaming sites, WNET brings quality arts, education and public affairs programming to more than five million viewers each week. WNET produces and presents such acclaimed PBS series as Nature, Great Performances, American Masters, PBS NewsHour Weekend, and a range of documentaries, children’s programs, and local news and cultural offerings. WNET’s groundbreaking series for children and young adults include Get the Math, Oh Noah! and Cyberchase as well as Mission US, the award-winning interactive history experience. WNET highlights the tri-state’s unique culture and diverse communities through NYC-ARTS, Theater Close-Up, NJTV News with Mary Alice Williams and MetroFocus, the daily multi-platform news magazine focusing on the New York region. In addition, WNET produces online-only programming including the award-winning series about gender identity, First Person. Through multi-platform initiatives Chasing the Dream: Poverty and Opportunity in America and Chasing Peril and Promise: The Challenge of Climate Change, WNET showcases the human stories around these issues and promising solutions. In 2015, THIRTEEN launched Passport, an online streaming service which allows members to see new and archival THIRTEEN and PBS programming anytime, anywhere: www.thirteen.org/passport. American Public Television (APT) is the leading syndicator of high-quality, top-rated programming to the nation’s public television stations. Founded in 1961, APT distributes 250 new program titles per year and one-fourth of the top 100 highest-rated public television titles in the U.S. APT’s diverse catalog includes prominent documentaries, performance, news and current affairs programs, dramas, how-to programs, children’s series and classic movies. America’s Test Kitchen From Cook’s Illustrated, Cook’s Country, AfroPoP, Rick Steves’ Europe, Chris Kimball’s Milk Street Television, Front and Center, Doc Martin, Nightly Business Report, Midsomer Murders, A Place to Call Home, Lidia’s Kitchen, Globe Trekker, New Orleans Cooking With Kevin Belton, Simply Ming, and P. Allen Smith’s Garden Home are a sampling of APT’s programs, considered some of the most popular on public television. APT also licenses programs internationally through its APT Worldwide service and distributes Create®TV — featuring the best of public television’s lifestyle programming — and WORLD™, public television’s premier news, science and documentary channel. To find out more about APT’s programs and services, visit APTonline.org. Download the Season 15 release. Consuelo Mack WealthTrack Anchor and Executive Producer Consuelo Mack. Credit: Courtesy of MackTrack, Inc.
Consuelo Mack WealthTrack Anchor and Executive Producer Consuelo Mack on the WealthTrack set. 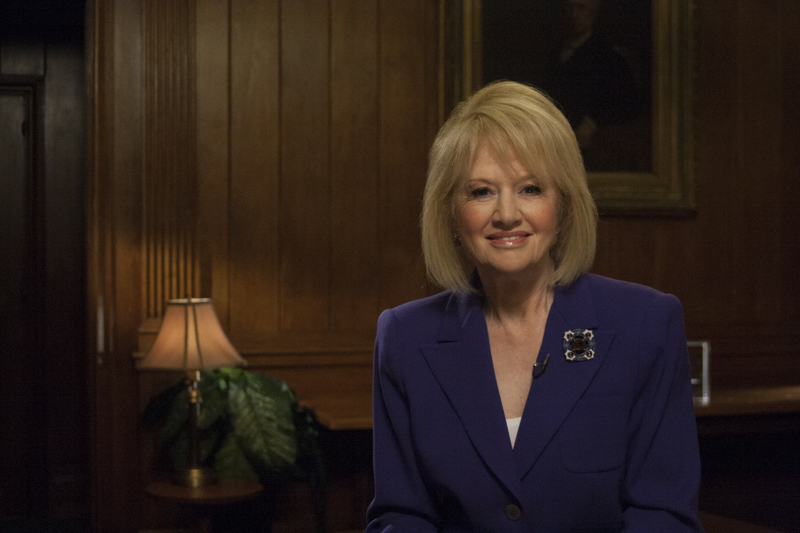 Credit: Courtesy of MackTrack, Inc.
Consuelo Mack WealthTrack Anchor and Executive Producer Consuelo Mack on the WealthTrack set. Credit: Irene Francis/MackTrack, Inc.